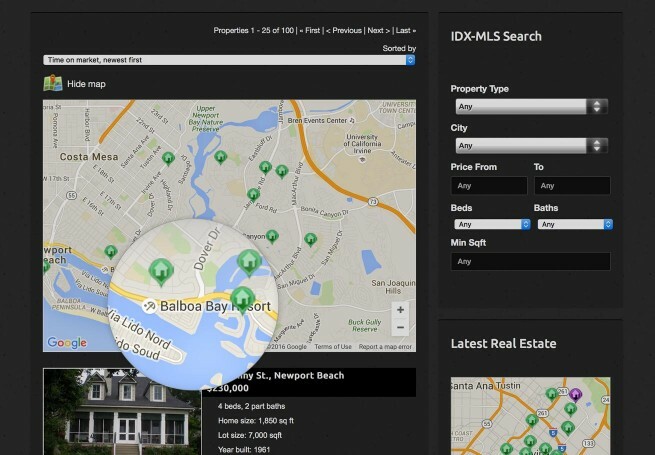 WordPress Real Estate theme - MLS-IDX search integration. 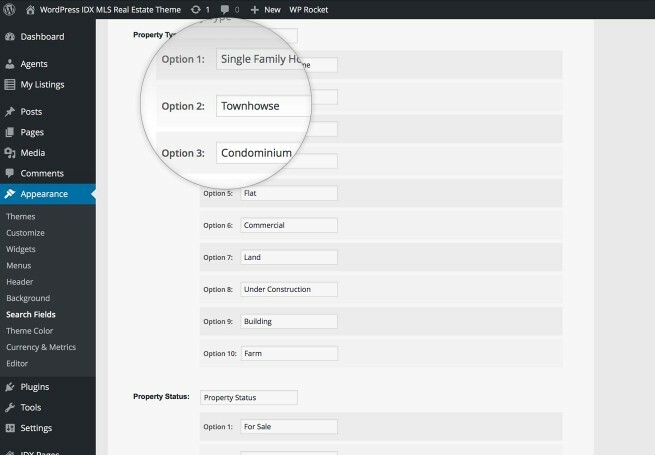 The Vistas WordPress Real Estate theme with MLS-IDX search integration features a grid layout for home page and a property slider showcasing the agent's featured properties in style. Out of the box, The Vistas will integrate with the fantastic dsIDXPress plugin if you need to bring data from your IDX and allow your visitors to search the MLS, the theme comes with preloaded templates to setup your IDX plugin in no time and have a great looking website for all your local and IDX listings. 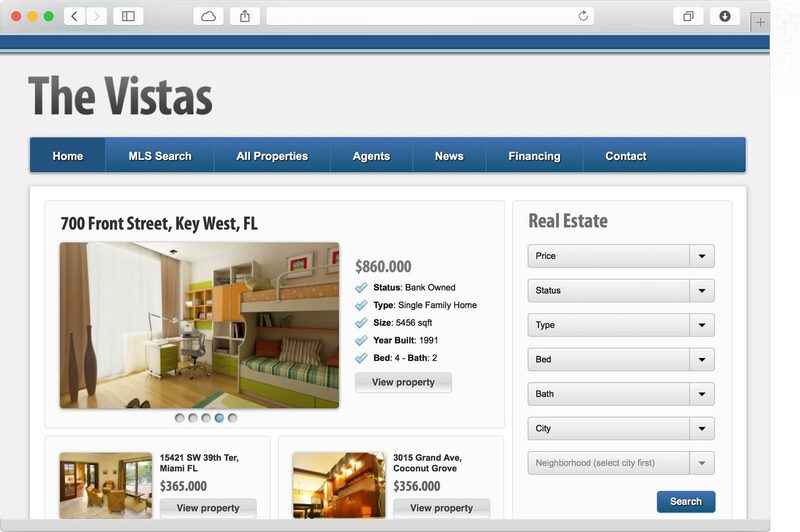 Add your property information in one place, from property price to full details, features, video, location and Google Maps integration with Street View The Vistas WordPress Real Estate theme is the most advanced and easy to use WordPress Real Estate theme in the market. Change your metrics and currency to your own with the included currency-metric selector. Open House is already preloaded with the most common currency symbols and you can add your own theme localization with the English and Spanish translated PO files provided. The Vistas theme setup is easy as 1.2.3 with the exclusive Gorilla Themes widgetized modules where you can drag and drop your home widgets, carousel, news and latest properties section to their modules and add titles and number of post to show in a matter of seconds. Select from your any of the 5 color styles bundled with the theme to showcase your listing with a gorgeous layout and design in one click. 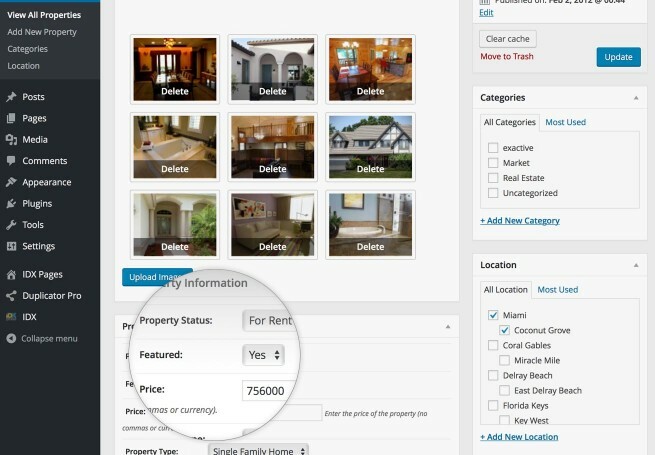 The theme can be used by a single Agent to showcase real estate listings or a full featured Real Estate business with multiple Agents with their own administration dashboards and Agent information. Out of the box, Open House WordPress Real Estate will integrate (optional) with the outstanding dsIDXPress plugin bringing data from your IDX and allowing your visitors to search the MLS. The theme comes with preloaded templates to setup your IDX plugin in no time and have a great looking website for all your local and IDX listings. Easy drag and drop widgets are provided with the dsIDXPress plugin to add search module, maps, listings summary and more on any page in your website. Add your property information in one place, from property price and status to full details, all property features, YouTube or Vimeo videos. Location and Google Maps integration with street view Open House WordPress Real Estate theme is the most advanced and easy to use WordPress Real Estate theme in the market. Google Maps and location will be automatically added from the property listing address. Change your metrics and currency to your own with the included Currency & Metric selector module. Open House is already preloaded with the most common currency symbols and metrics or you can easily add your own currency and metrics to the theme based on your business location. 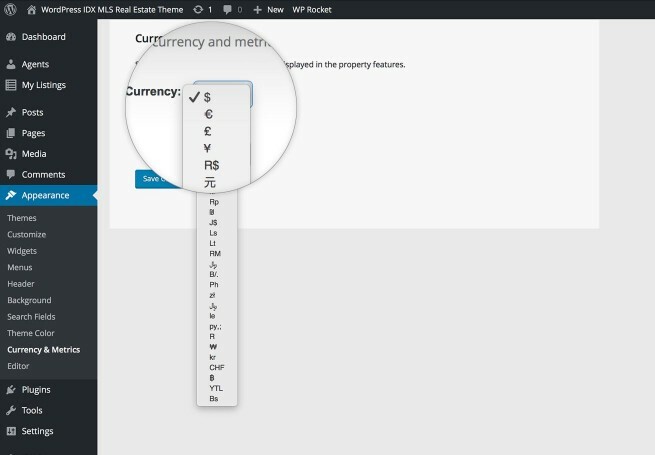 Full theme documentation is provided for adding additional currency symbols for theme localization. Use the provided labels and property listing information or setup your own labels in the theme administration search fields module. Add your own photo gallery to the theme and display gorgeous responsive mobile property listings galleries in any device. Open House setup is easy as 1.2.3 with the exclusive Gorilla Themes widgetized modules where you can drag and drop your home widgets, carousel, news and latest properties section to their modules and add titles and number of posts to show in a matter of seconds. Theme theme support and full documentation is offered on all packages. Update to any package anytime. Basic theme with standard features. 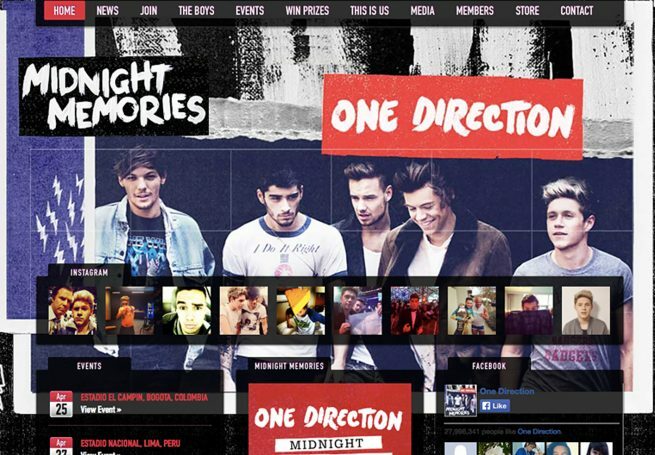 All features + Free extra theme.